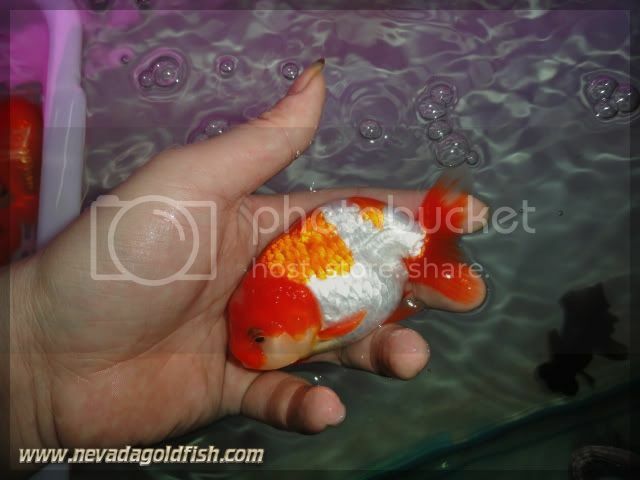 Last month I have a friend who asked for Red-white Ranchu. Really red colour of course, not golden colour that claimed as red colour. LOL. 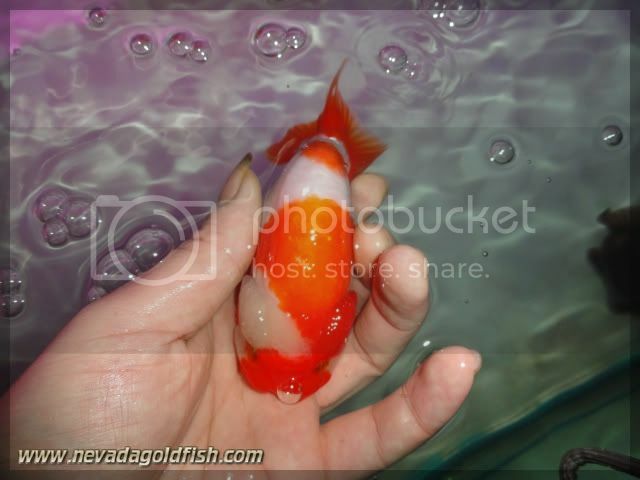 RAN029 is really Red-white Ranchu. And please note that I don't use any artificial dyes!